Love a good hearty breakfast? 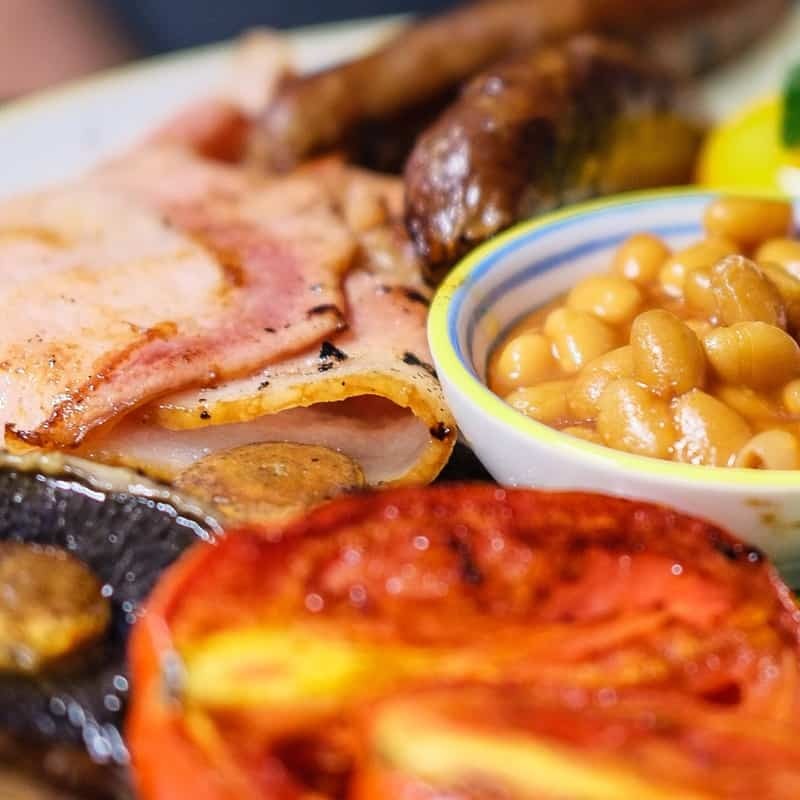 Calling all men to join us for a cracking good breakfast on the 25th of August at 7am. RSVP today by calling the office.